Call us to receive a landscape contractor estimate in the following cities; Beaverton Landscapes, Cedar Mills, lawn mowing Lake Oswego, Portland OR, Raleigh Hills, Tigard OR, West Linn OR, Oregon City. We offer experience in landscaping contractor service from landscape design concept to installation. Experienced in Portland landscaping water features and Portland landscape drainage installations. From new to repair of retaining walls for Portland area residential landscape services of homes. Including patio hardscapes with trees & shrub and sod or seed lawns installation. We offer weekly, monthly, yearly, landscape maintenance services lawn mowing. Below is a highlight list of just a few of the expert services that we provide and types of work that we have performed. No job is too small for our expertise.Please view our All Landscaping Needs page for more pictures and list. 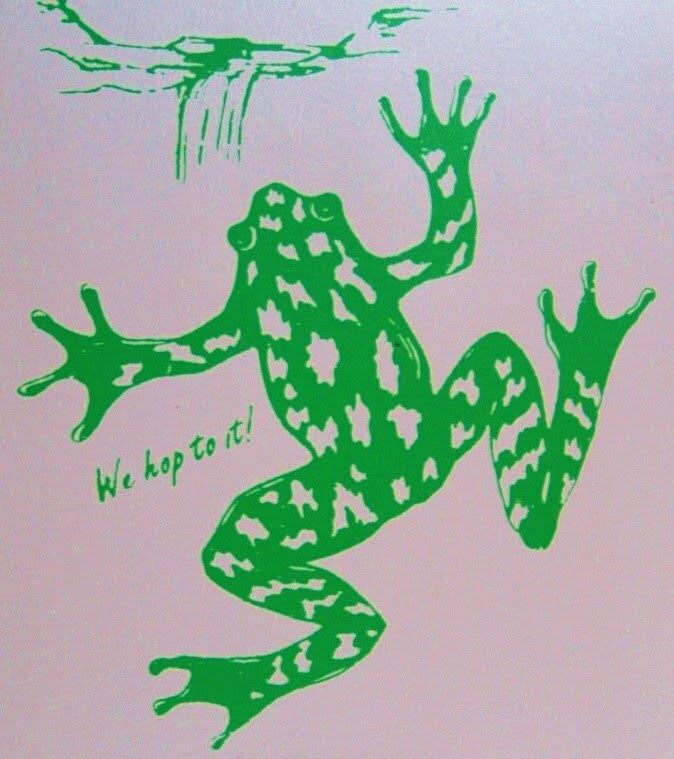 Our frog logo on our trucks says " We'll Hop to it " - look for us!